WEDNESDAY. I know it’s been awfully quiet on the blog lately but this past week has literally been one of the most stressful weeks of my life. I’m currently in Stockholm for some meetings + to sell my beloved apartment and I kind of forgot how time consuming moving out actually is, yikes! Anyway, here are some pictures we shot last week. The slouchy pants are a new favorite of mine, love dressing them up with a pair of heels for that perfect mix of feminine/masculine! LEATHER JACKET Hunkydory. SUNGLASSES Céline. SHIRT J Brand. PANTSEmerson Fry. 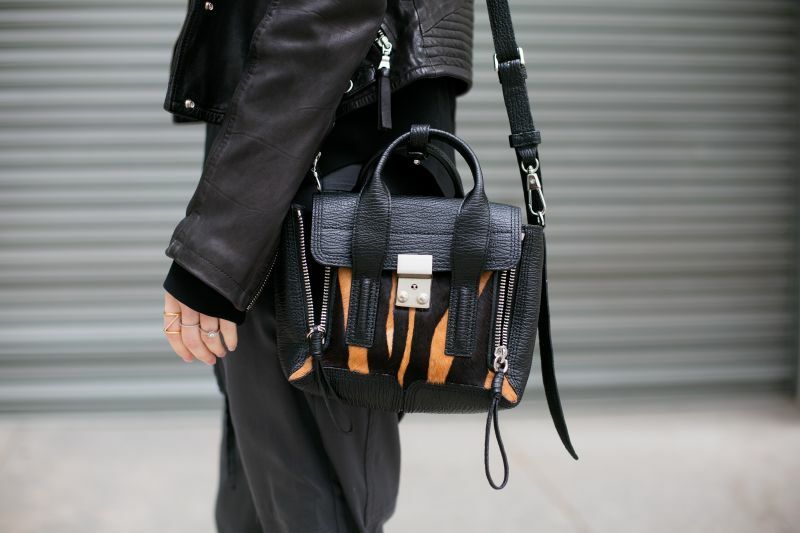 BAG 3.1 Phillip Lim. HEELS Tibi.